On Thursday 19th July, a splendid summer night, in the mesmerising gardens of the Verdala Palace in Rabat, the Chamber of Fashionhosted “AN INTERNATIONAL NIGHT OF CULTURE THROUGH FASHION” and I was so excited to attend this annual event because it offered mean exceptional opportunity to witness first-hand the collections of various renowned fashion designers from around the world, and also to assist to raise charity funds in aid of the Community Chest Fund, under the patronage of H.E. the President of Malta. 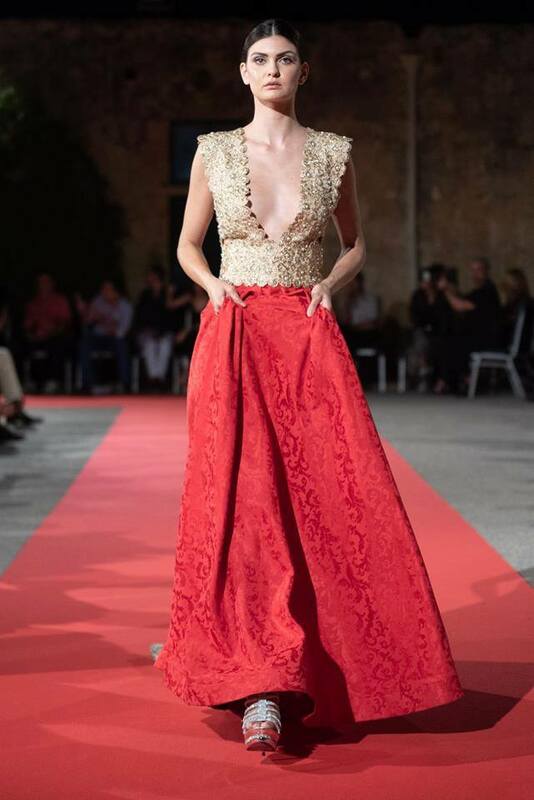 It was also a pleasure for all of us to dress up like kings and queens in stunning gowns and outfits and together celebrate the success and development of the designers themselves and Malta our country for bringing people together. 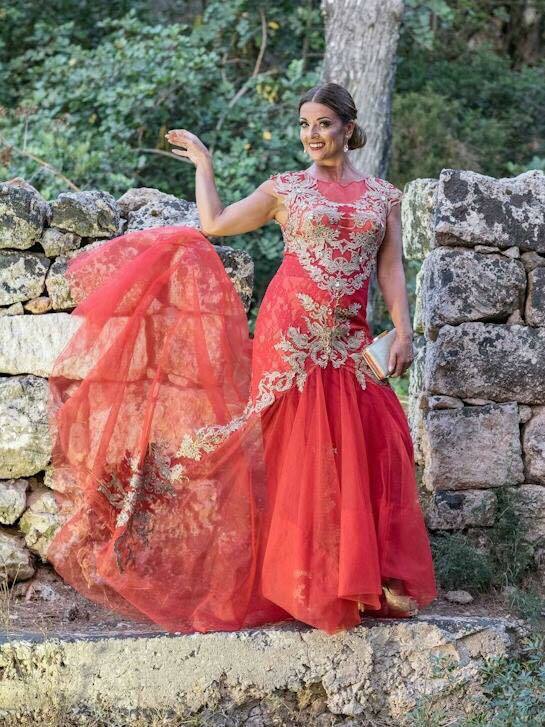 I chose to wear this striking red gown from Raja & Co to present myself in a style I love wearing, to do what I love and to enjoy an evening of fashion, culture and the arts in the gardens of this castle. 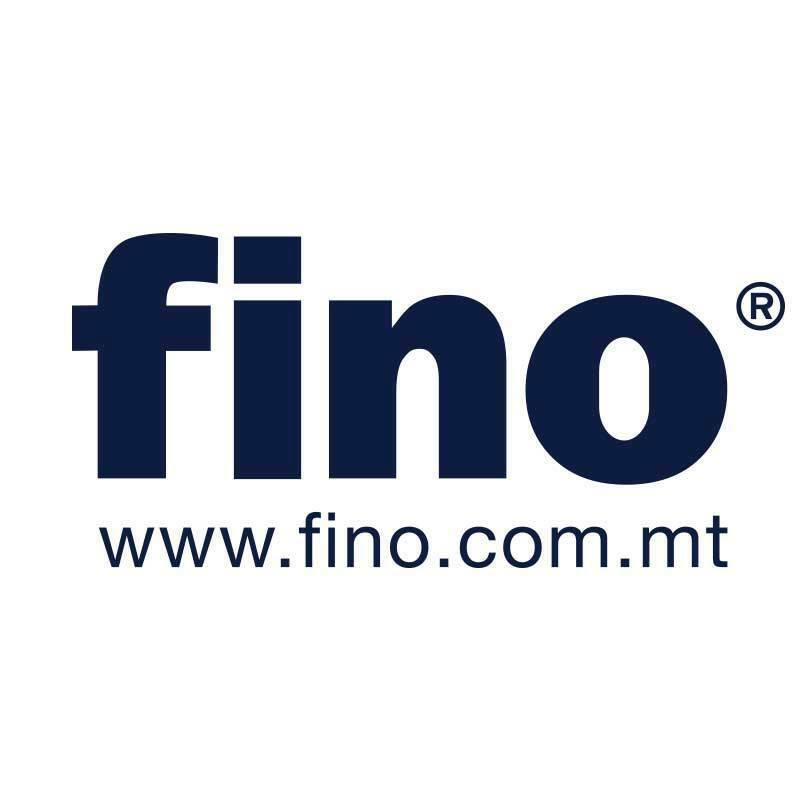 Last but not least, to be able to share this information with you on my blog website and social media platforms. Many of you already have seen the videos I shot live @graziellecamilleri on Instagram and here I am able to blog about it more detail and show you some professional photos by a few top photographers on the islands. Instagram is limited in its functions. Having a website allows me to write more and go into more detail. So here it goes! 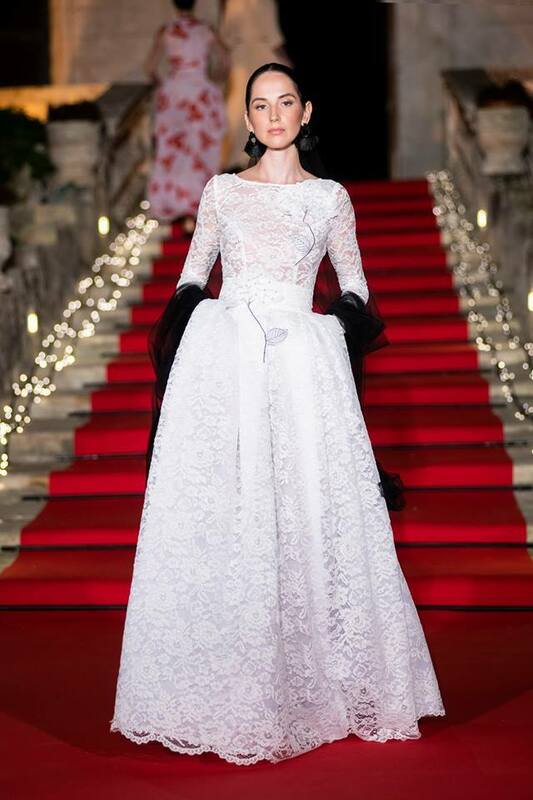 Italy couture designer GIADA CURTI showcased her enchanting JACKIE Collection which is for the woman who loves doing something that she loves. “This is the definition of happiness” Giada says in her interview with host Mark Caruana. Curti’s inspiration stems fromCapri in the 1970s, Jackie on the yacht. The whole concept does not just revolve around a dress, or a hat, or a crew neck of pearls. It is more linked to an attitude, a feeling.As for the garments, Jackie is a feast of geometric and floral patterns, lace joints, delicate transparencies. Lovely collection! 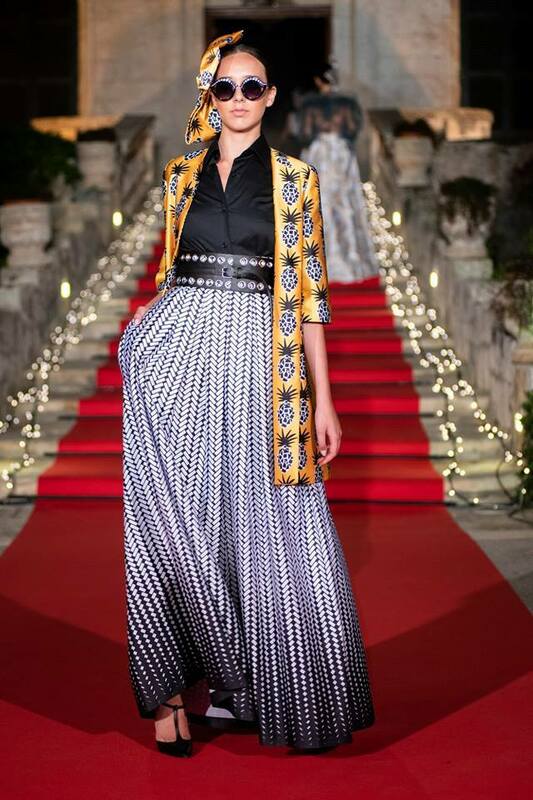 All the way from SOUTH AFRICA, we witnessed a well-choreographed fashion show by Danny Moodliyar from ONE AFRICAwith fashion collections bySibuMisimang, Brenda Quin, Katherine Montague and Karla Morton. 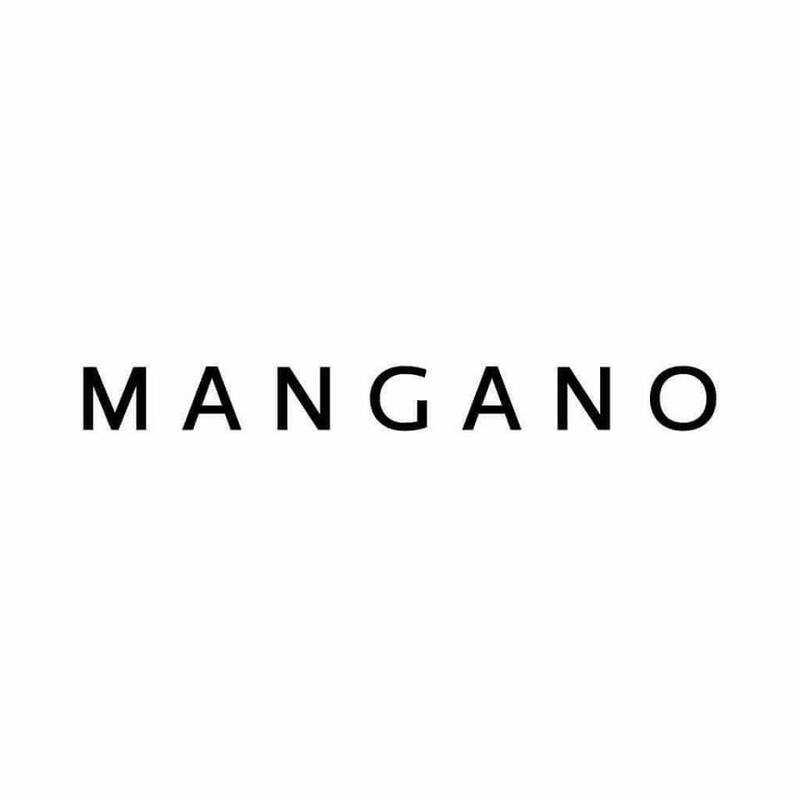 Four designers have been selected and have been asked to create pieces and promote flavours of a multi-cultural South Africa, using vibrant and passionate colours to be depicted in their ranges. 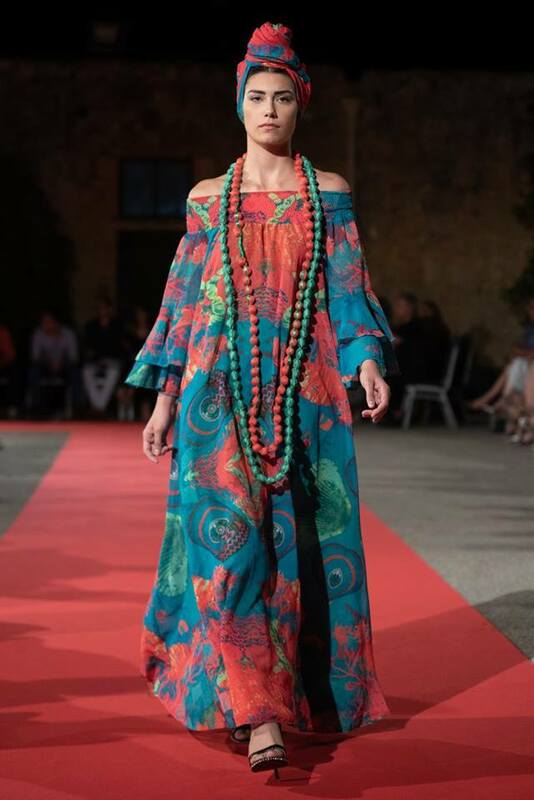 We saw some very interesting colourful creations and statement accessories including very large intricate necklaces and turbans which are trending very much worldwide in this year’s summer fashion styles. I liked quite a few pieces and I enjoyed this presentation too! Thank you! 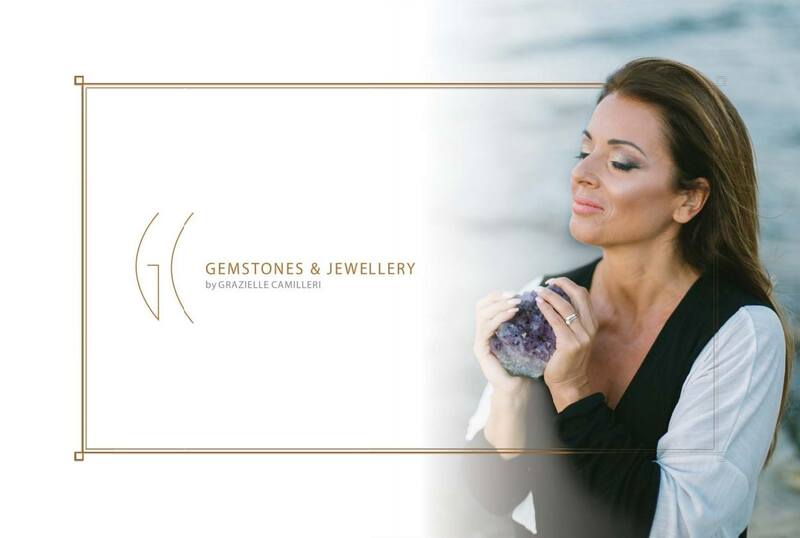 Jewel-stylist, maker of very special artworks, scenographer and art curator, Corazziari is a very experienced “History of Jewellery” teacher in various high-schools of fashion design. She achieved her degree at the Academy of Fine Arts in Bari- Italy, with a specialization at “Uno A Erre” in Arezzo and right after a Master in High Applied Ornamentation for Clothing in Florence at The Roberto Cappucci Foundation. In this show, she presents a one-of-a-kind jewel-sculptures surpassing the horizon of unnecessary to achieve deeper meanings. 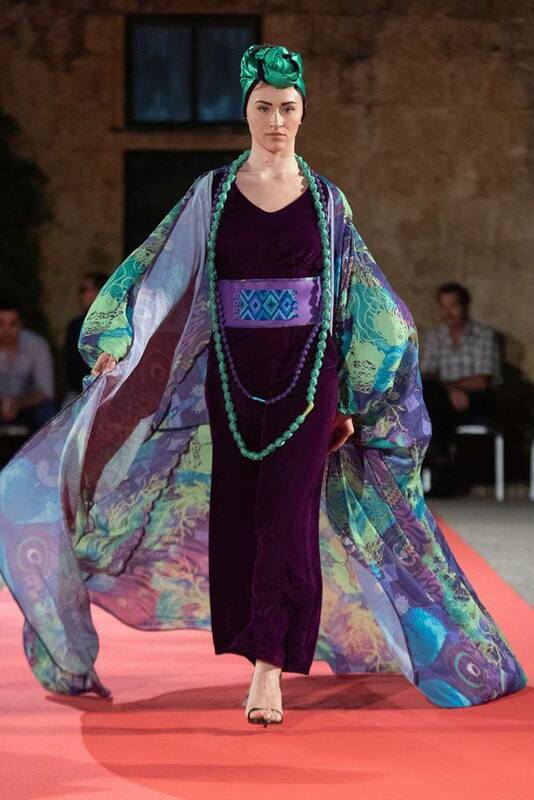 Her new-eclectic style merges the Ethnic with the Liberty, the Baroque with the Post-industrial. Eastern glows and western design meet in her valuable jewellery. The abstract byzantine symbolism and the african textures intermix with graceful mastery in her creations. Entire sets made of coral, turquoise, blue topaz and ivory, aquamarine, jade, amber mounted in gold or silver sheets to celebrate the lines and the colours of the multicultural Mediterranean. 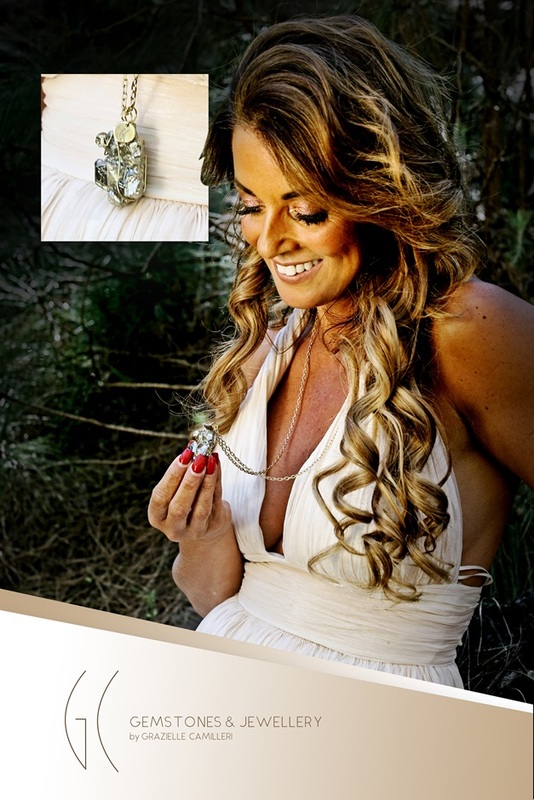 Her pieces seem to be made from her inspiration for the places she travels to and she expresses her emotions through her jewellery pieces, all very striking in their own way. 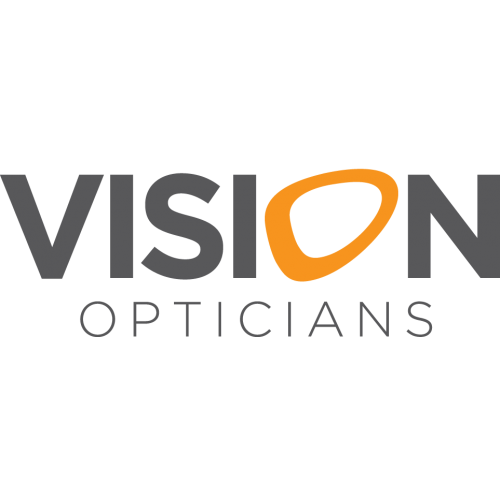 They are created for the women who are bold enough to make statements through their fashion choices as well as their actions. Exquisite fashion show indeed! 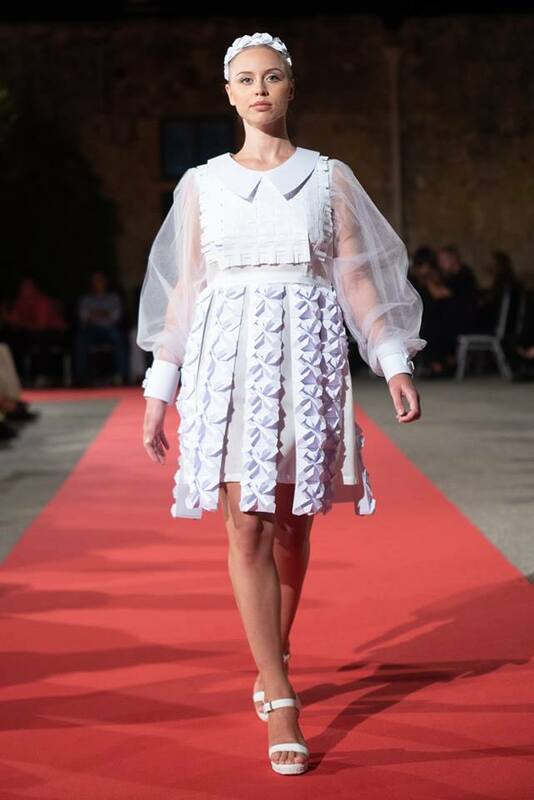 James Dimech, a Maltese designer who I first saw on the runways of Malta Fashion Week in 2017, showcased one of his awesome sustainable fashion linescalled “White Paper Stars Collection”. 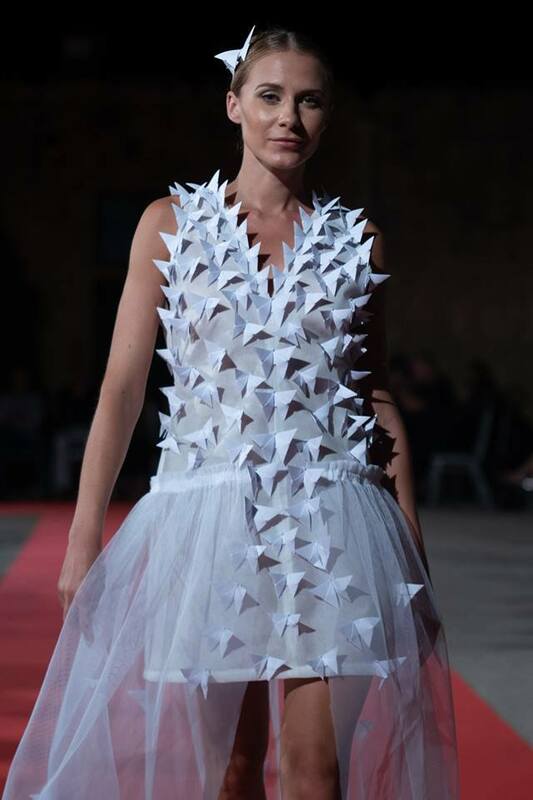 It is so brilliant how these one-off creations are put together using many pieces of white paper, assembled together to make dresses of various shapes, designs and lengths. 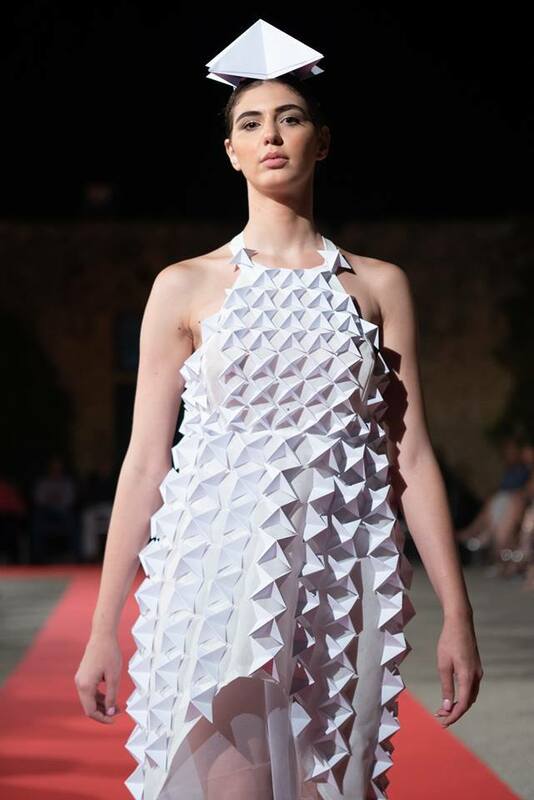 Pages from used magazines were cut, folded, and refolded before they were woven into body fitting dresses,ruffs and headwear. Countless hours spent in concentrated thought, planning the process, and then the exhausting manual work involved in production, make James so admired for his commitment to creativity. Well done to James and his team for this lovely show! 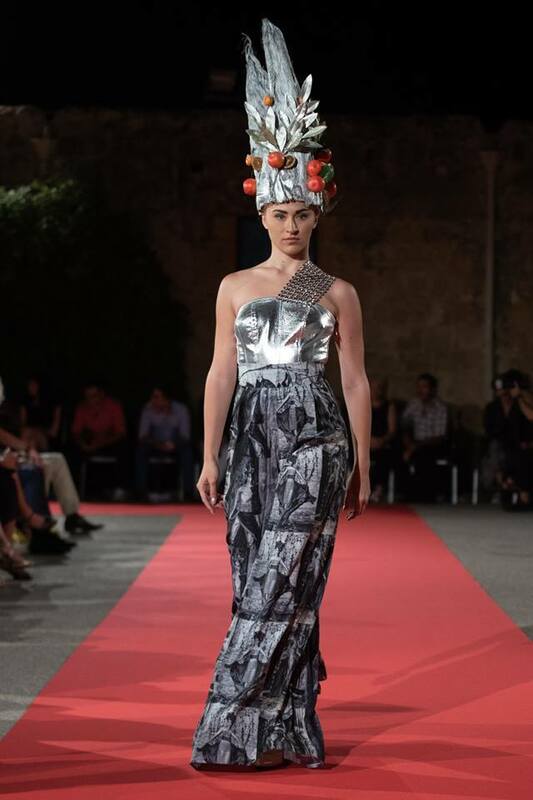 FROM CROATIA, we witnessed a show by SLADANA KRYSTIC a myriad of coloured gowns and sculptural floral inspired headwear. 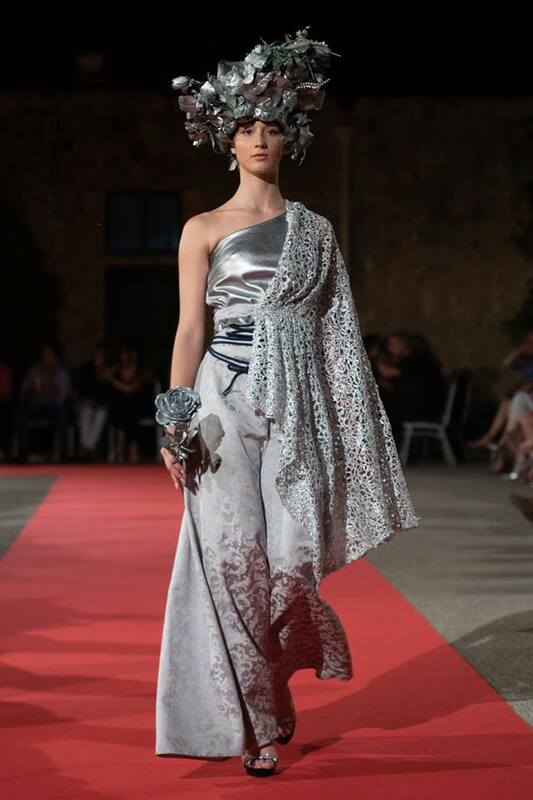 We saw a lovely selection of long dresses, and two piece outfits outlining the designer’s strength which is the manipulation of fabrics and mixing of textures to create show-stopping, memorable pieces for us to enjoy! 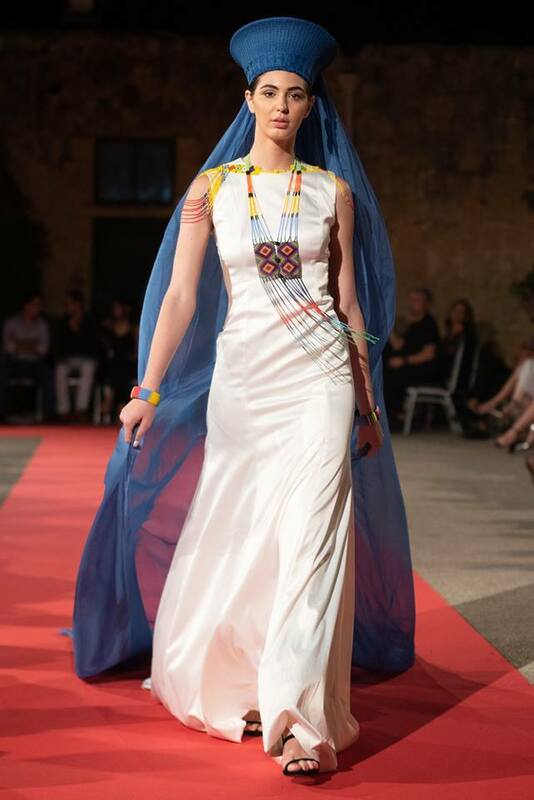 Thank you Sladana for visiting Malta and for this very creative show. 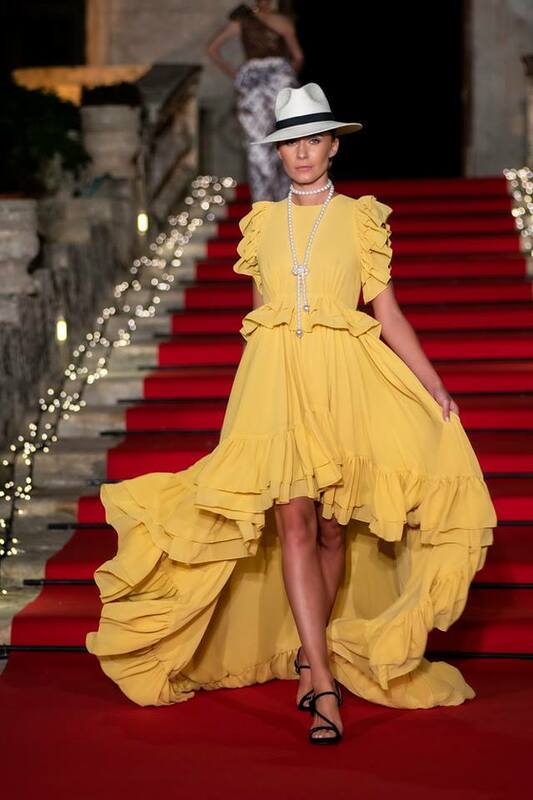 The Chamber of Fashion could not create such a spectacular, prestigious event and raise money for charity, without the generous support and donations from local companies, MALTA TOURISM AUTHORITY AND AIR MALTA. Well done to all the organisers, the models, hairdressers, stylists and media persons involved to make this event happen. 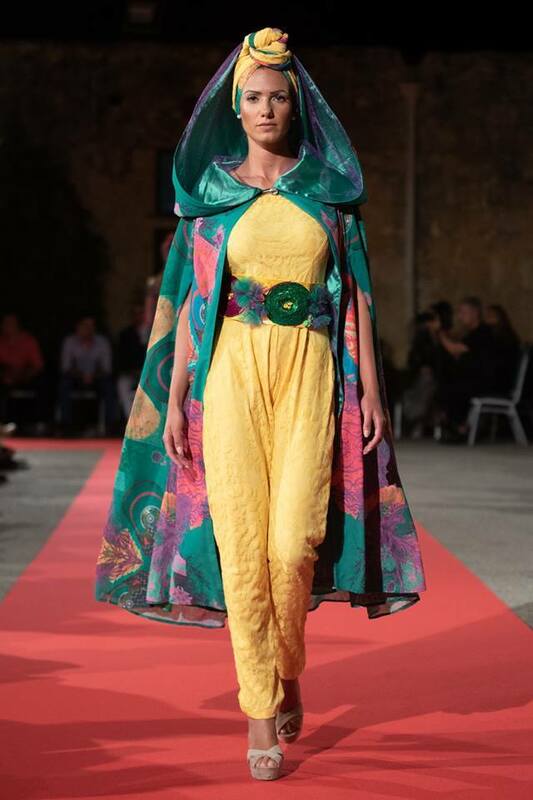 The Chamber of Fashion is a non-profit organisation dedicated to promoting culture through fashion and to supporting educational initiatives for students studying Textile and Fashion Design as a career path. 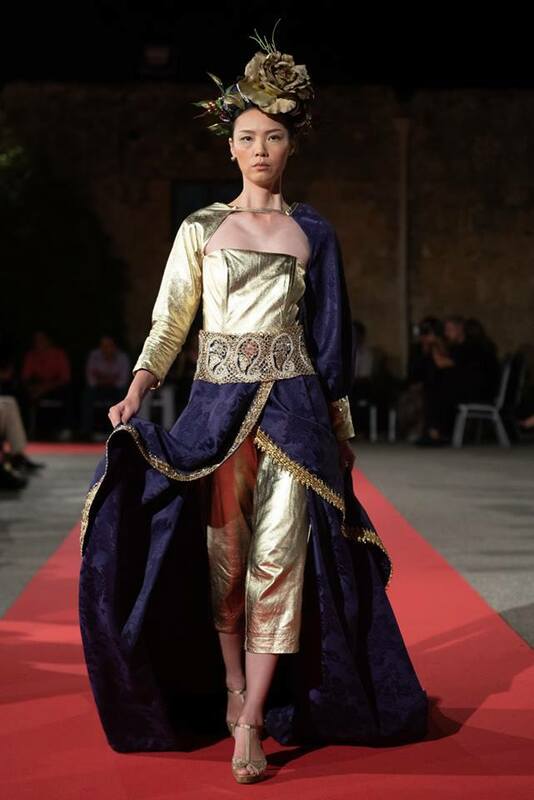 I would like to take the opportunitye to thank the Chamber of Fashion for this exclusive invitiation. 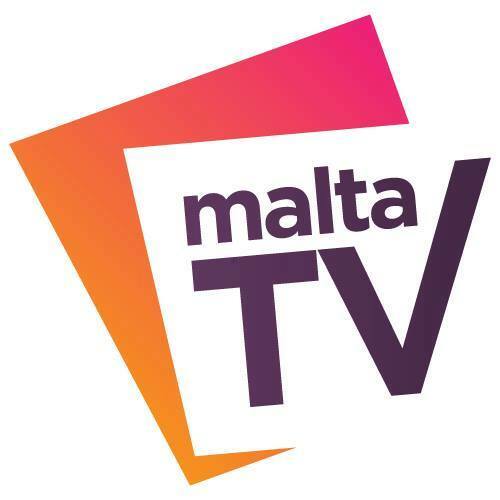 As a blogger and influencer in Malta, it was an honour to be here to witness this initiative in aid of charity. May we keep highlighting people’s skills through the arts. Hope you enjoyed my blog today. Stay tuned for the next event here on my BLOG and of course on Instagram and Facebook!